Who doesn’t want a clean driveway? Maybe your daughter’s boyfriend parked his clunker on your pristine driveway and messed it all up. 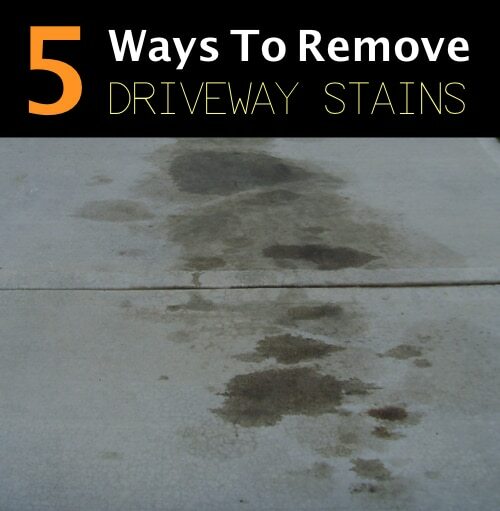 Before you run to the home improvement store and buy any number of chemicals, why not try these 5 creative ways to remove driveway stains. Or better yet, get that boyfriend of hers to do it!